Today I want to inspire you to create a dynamic preschool program. 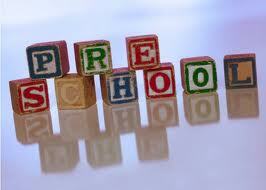 In fact, I believe that a dynamic preschool program begins with the Curriculum. Furthermore, I have discovered that parents tend to choose child care program, based on their curriculum program. 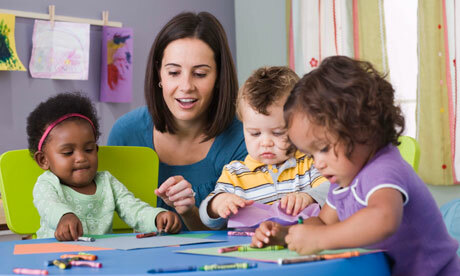 Moreover, our goal is to meet the developmental needs of the children and provide a high quality preschool program. Furthermore, I have found it to be so boring to use one curriculum and this is why I pull principles from the curriculum programs listed above. Furthermore,the principles that we implement in my center (from the curriculum programs listed above) have been proven to prepare our preschoolers for school success! I am in no way endorsing any of the curriculum programs above, however, I am encouraging you to take a closer look at your Curriculum and consider getting new ideas for your Child Care or Preschool Program. Also, it is vital that you pick and Implement a curriculum model that fits into the mission of your childcare program. Curriculum is not only about learning the alphabet and numbers; however, Curriculum is what you do from the time that the kids arrive until they go home. 1. Start by Creating a brochure that describe your Curriculum in an overview format: Monthly themes, the letter, shape, color of the month, character development topic, social skills focus, etc) By reviewing the researched based curriculum programs above, you will gain some ideas for your brochure. 2. Set-up enriching learning centers in your classrooms. 5. Create a System that tracks and assesses the development of the children in your program. Why Aimee Chose the CCBO Curriculum Club? 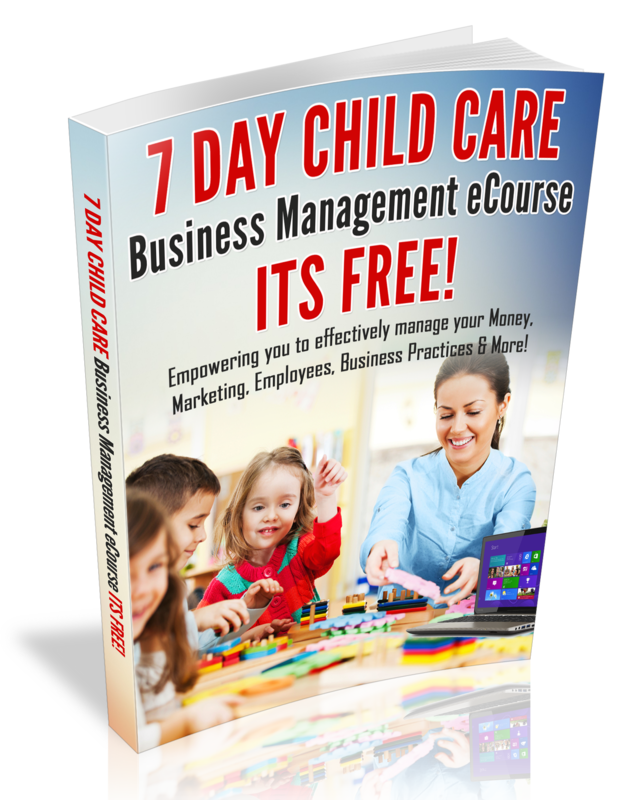 On July 31, 2013, I launched the Child Care Business Owner Curriculum Club and many Child Care Business Owners have already downloaded their free lessons and joined the club as a paid subscriber to receive their September Lesson Plans. I want to offer providers affordable curriculum materials that will assure a fun and enriching day for young children! Moreover, as I write this blog post, I am so excited to share a recent testimonial from one of my blog followers and a new member of the Curriculum club. “Well I was paying $80 for 2 months of curriculum for 1 child! That ends up being $40 a month. I thought it was going to be great because I comes already packaged with crafts a curriculum. guide and learning tools such as flash cards and photo prompts, newsletter, etc. Then, when the kit arrived I was so disappointed! It covers language, cognitive, social emotional and physical development (with an art craft) -but you only get 1 or two activities a day. For us that’s NOT going to work -especially at that price! Then what really turned me on to what you’re doing is even though I will be printing more, the cost of the printing ink, paper, supplies plus the subscription price of the club makes it HALF the price of the boxed curriculum AND I can teach as many children with the lessons as I want. So to sum it up -Your curriculum offers activities in all of the developmental areas EVERYDAY (not just a couple), even with printing and supplies it is 1/2 the price of the commercially boxed kits and offers many printable extras they do not. Lastly, a provider does not have to pay extra to teach the lessons to more children; once the curriculum is purchased, you can teach any size group! Its Simple and easy to use!! It empowers you to provide children with a quality experience…. Thank you Aimee for sharing! Join Aimee and many other Child Care providers in the CCBO Curriculum Club by, clicking here.